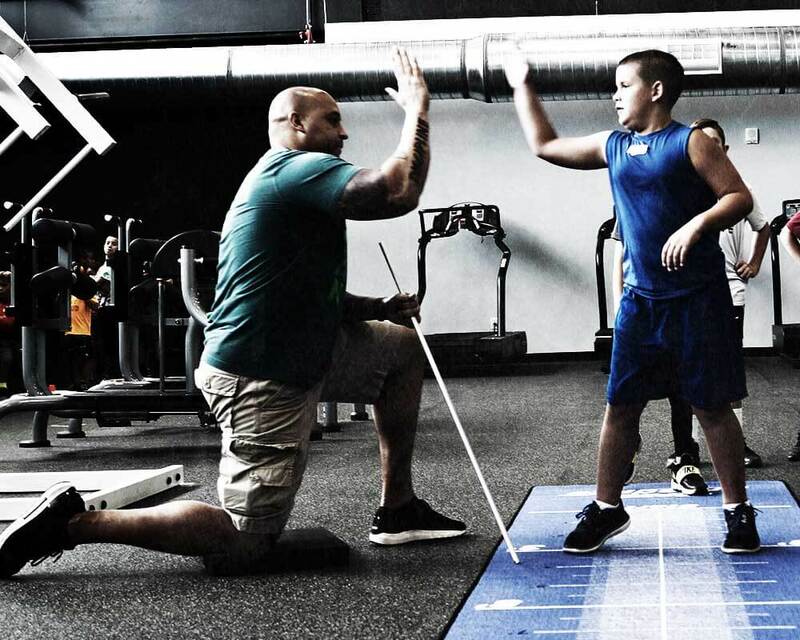 Coach Pace has been dedicated to athletics and sports performance his entire life. 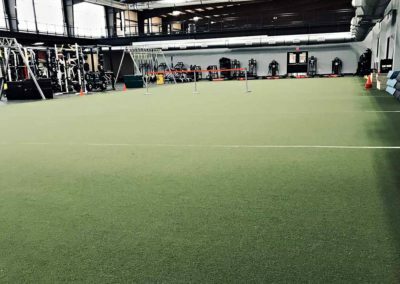 At a young age he was competitive in basketball, track, and boxing. 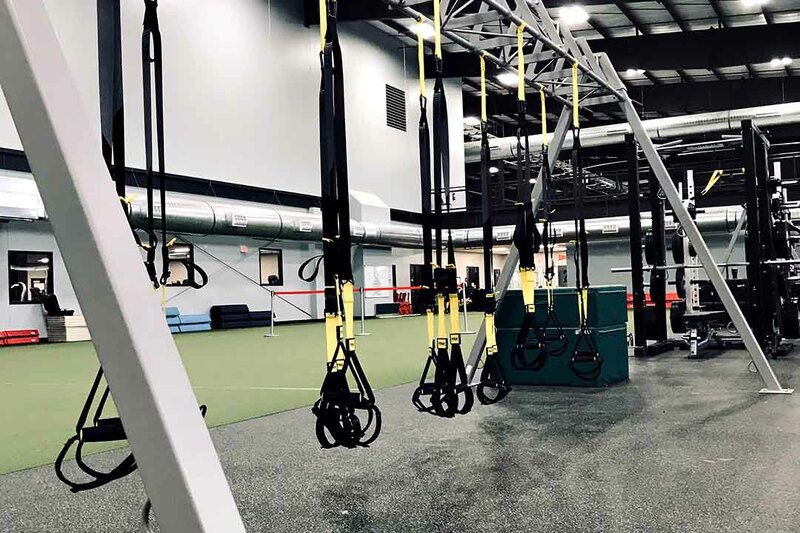 A love for physical conditioning developed at the start of middle school. 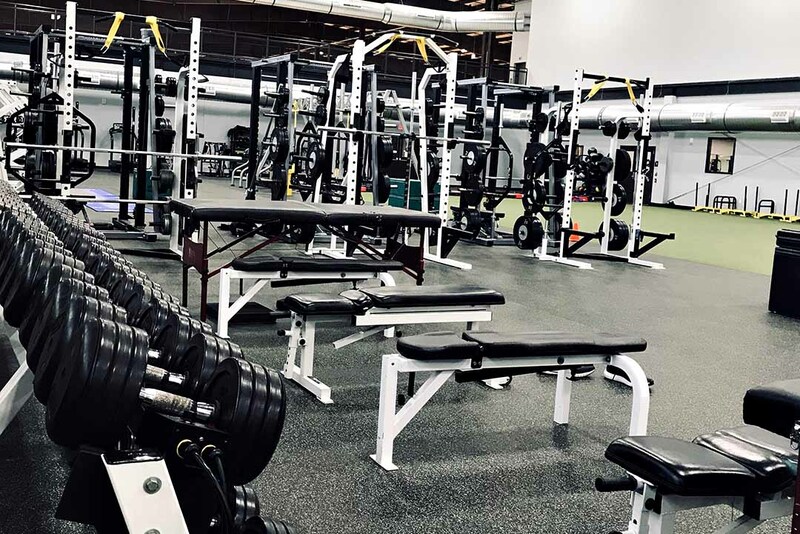 Due to an unwavering desire to become a great athlete, his activities quickly became a lifestyle. 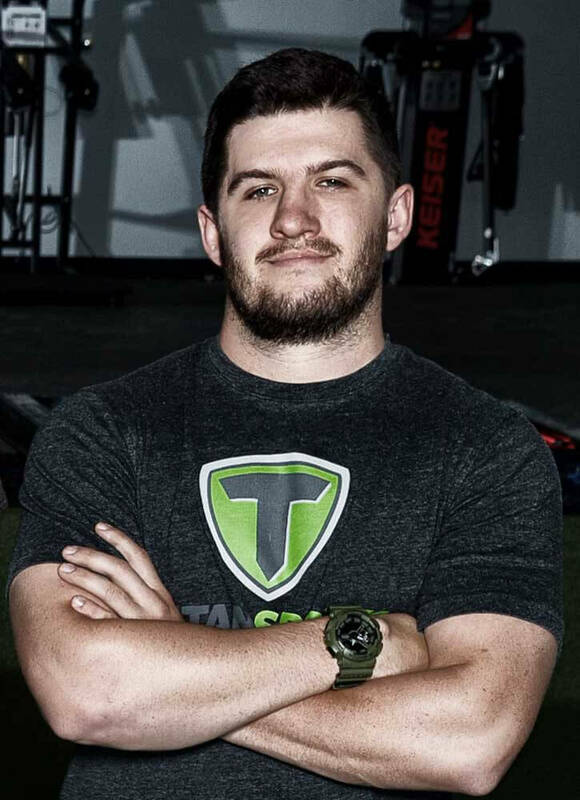 Coach Pace received a full scholarship to play basketball for St. Gregory’s University where he earned his bachelor’s degree in Exercise Science. 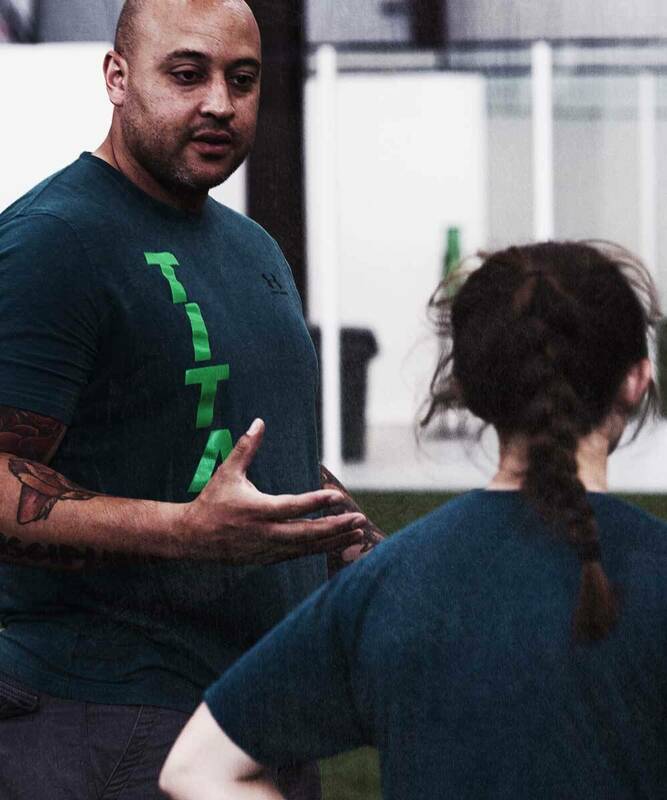 He has been working as an active strength and conditioning specialist since 1998 and has been certified with National Strength and Conditioning Association (NSCA) since 2002. 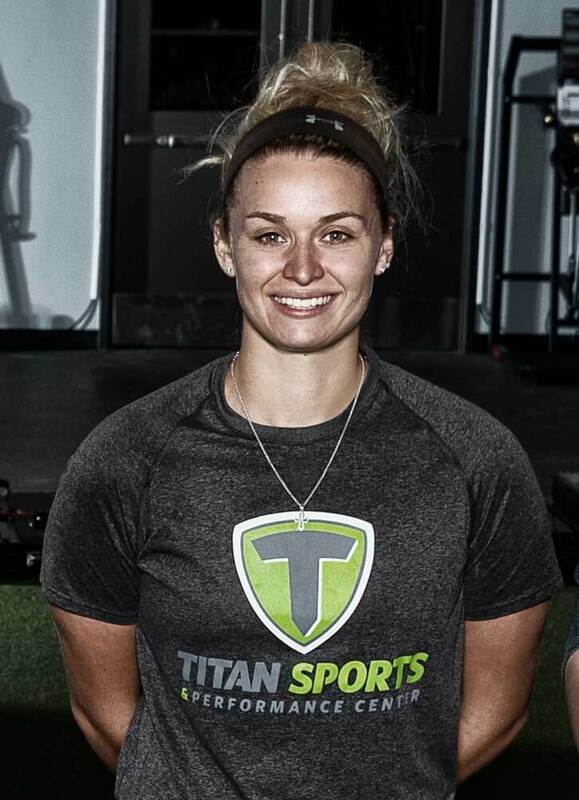 Coach Pace also serves as a member of the NSCA Oklahoma Advisory Board and holds certifications as a sports nutritionist through the International Sports Science Association, certified C360 master trainer, and a certified USA Weightlifting Level 1 Sport Performance Coach. 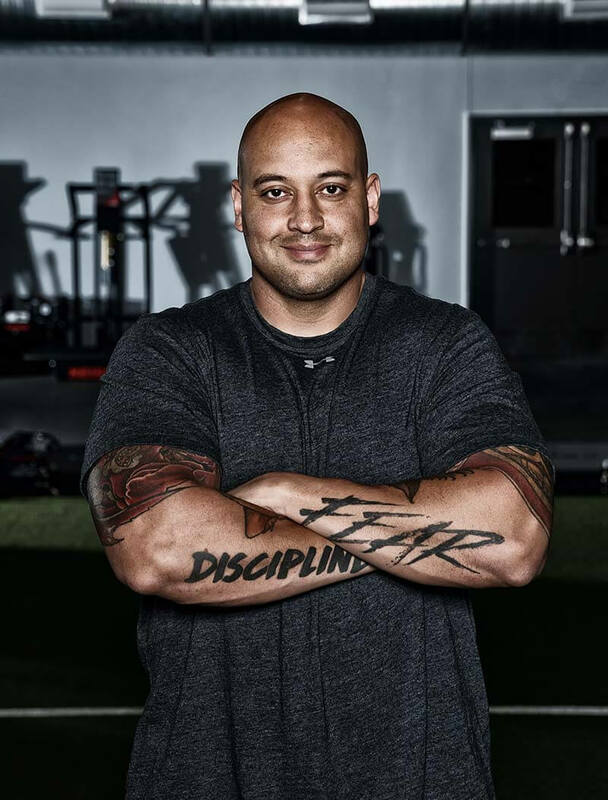 He is the General Manager of Sports Performance and Health Services at Titan Sports and Performance Center. 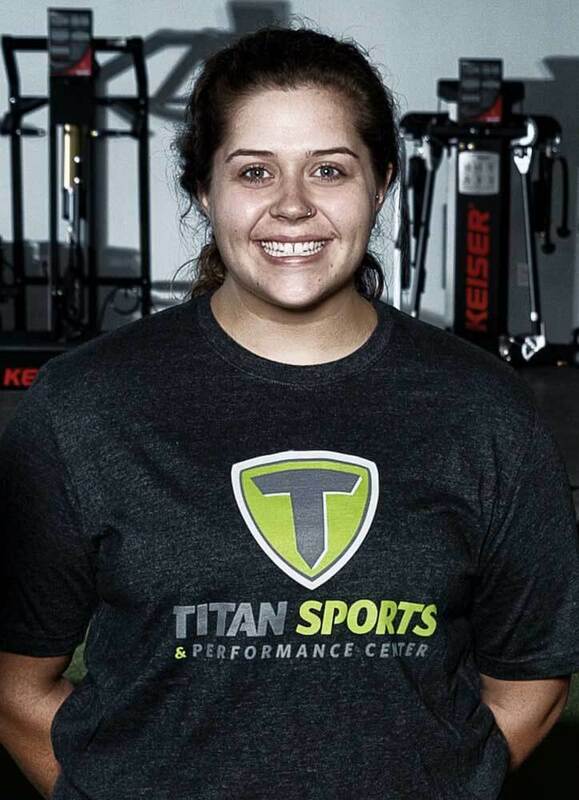 It is Coach Pace’s desire to become a nationally recognized expert in field of sports performance and conditioning. 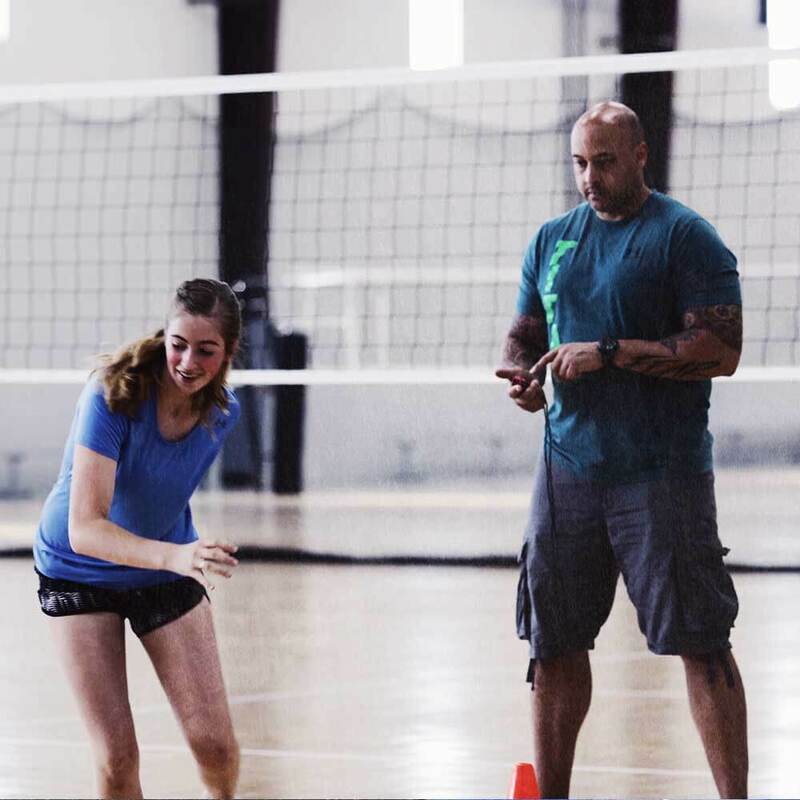 For more information on Coach Pace, read The Coach Pace Difference. 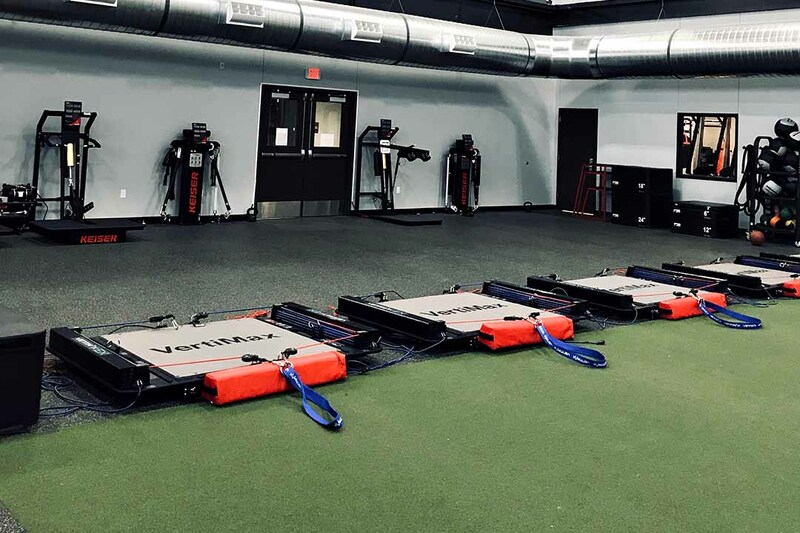 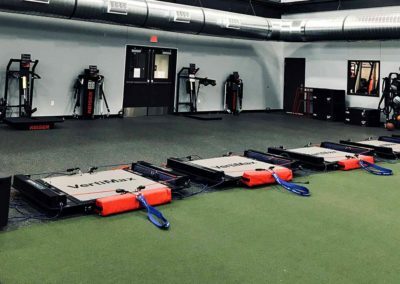 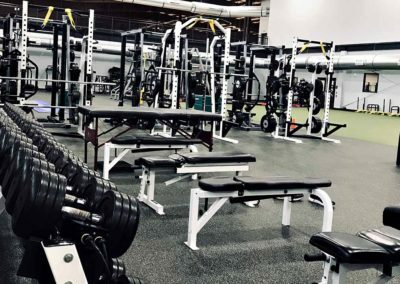 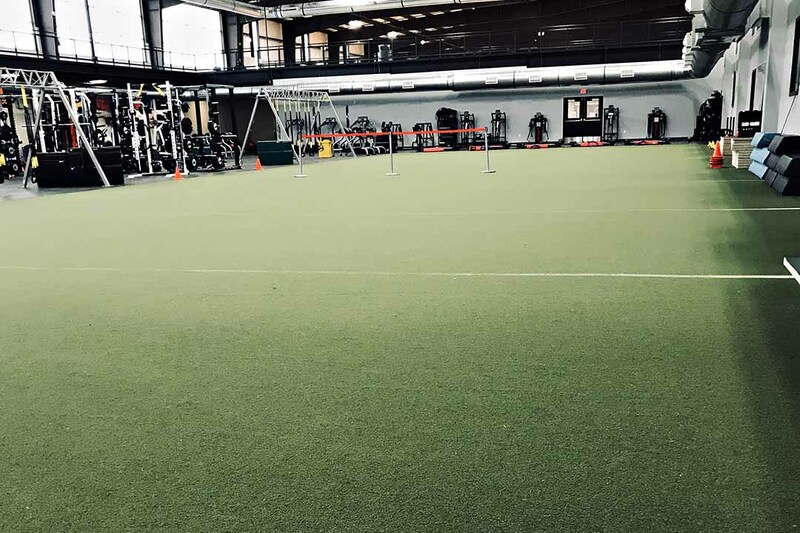 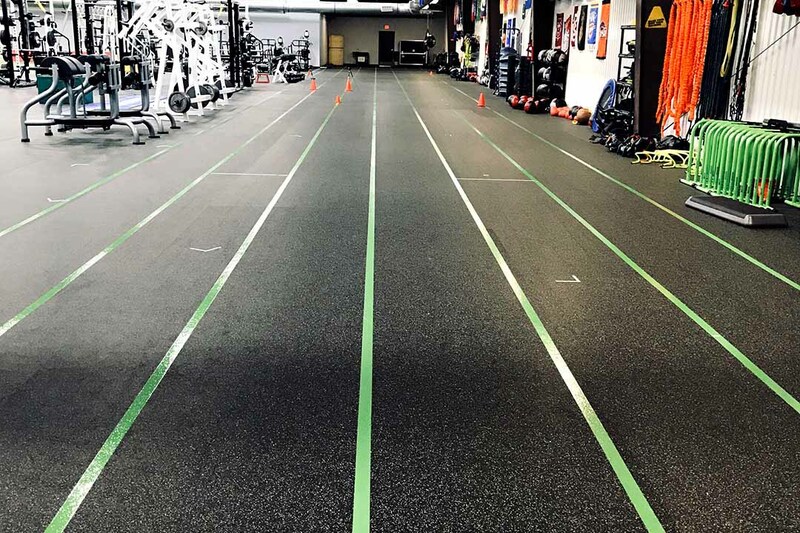 16,000 square feet, six 70-yard sprint lanes, 40-yards of indoor turf, state-of-the-art sport specific training equipment. 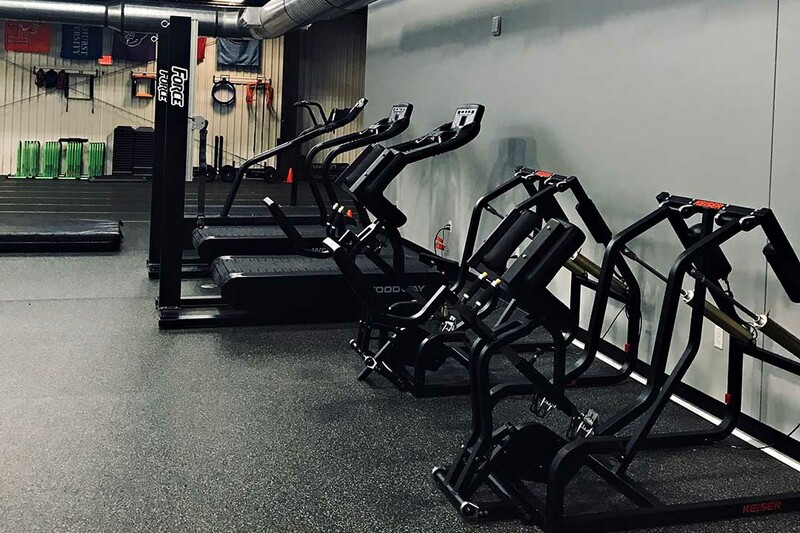 Speed station with Woodway pro XL treadmill, 2 Woodway Force treadmills, and 2 Keiser runners. 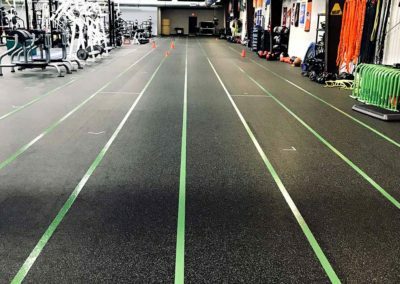 70 yard, 6 lane sprint track. 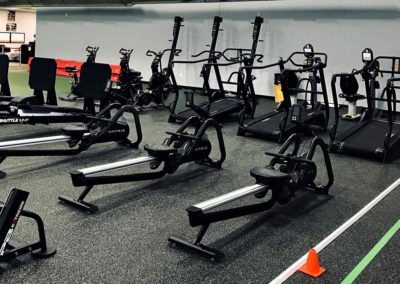 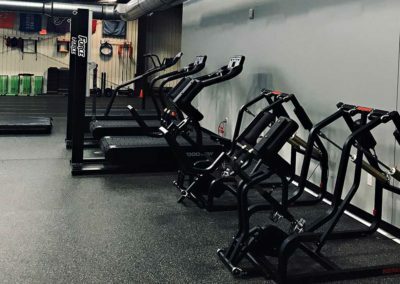 “Muscle Beach”, metabolic conditioning station with 3 versa climbers, 3 air dyne bikes, 3 s drive treadmills, 3 sci fit UBEs, 3 MBP shuttles, and 3 matrix rowers. 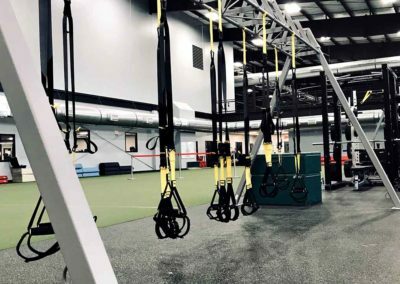 2 TRX training stations with 20 straps. 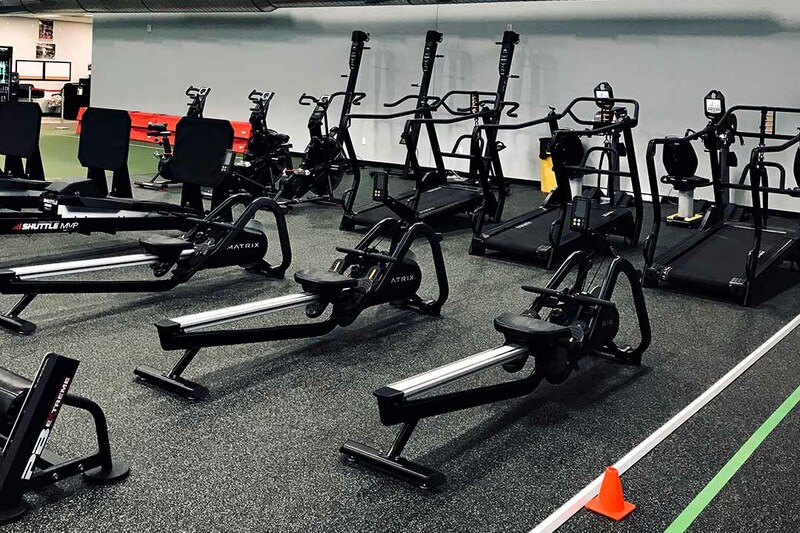 Strength training station with 3 matrix mega racks.